Looking for a licensed, experienced and reliable Heating & Air Conditioning Company with the lowest bids in the Bay Area? MISSION A/C AND FURNACE has being serving families and small business in the Bay Area with expert advice and excellent customer services for over 10 years. What sets our company apart from top bay area competitors is not only that we sell and install products also, but our commitment to achieve at the lowest price possible with your satisfaction as the number one goal. We are just a call away so you too can experience the Mission A/C and Furnace 100% lowest price guarantee! Air conditioning and Heating services make up a large part of our business. 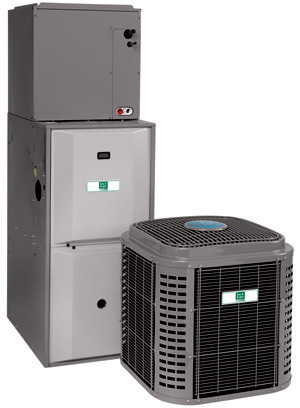 We service, repair, maintain, and install many types of air conditioning systems. Our heating services include installation, maintenance, service and repair of heating systems, heat pumps, boilers, and energy efficient furnaces. Whether you have gas or electric we have expertise to handle your heating issues. Please feel free contact us anytime. 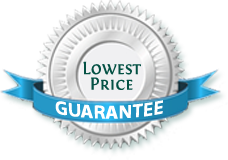 We look forward to hearing from you and providing excellent customer service at the lowest price possible!